Whether you want to ‘go big’ with an extensive remodel, or just update a smaller part of your home, we have the experience to work with your goals in mind. We all know that kitchens are the heart of the home. 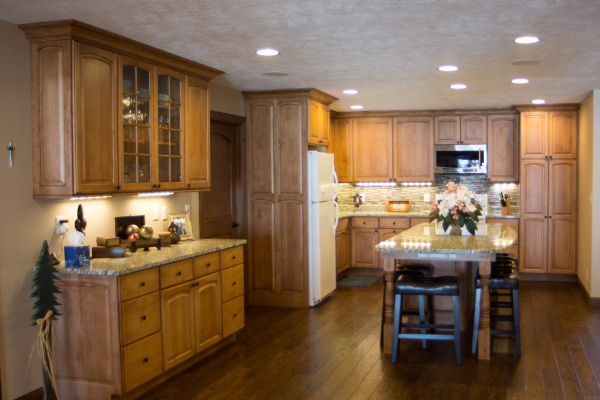 We’ve been proud to partner with many homeowners in the area to design and build the kitchen of their dreams. 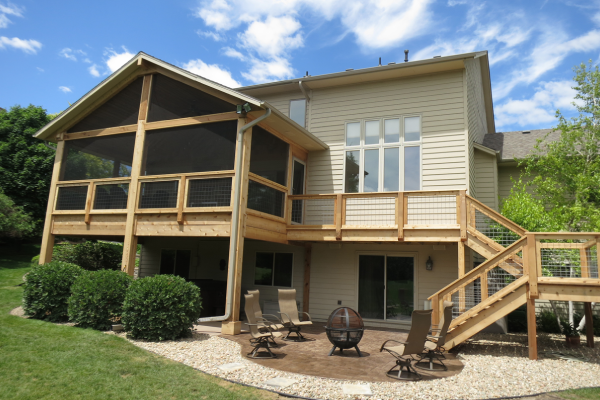 One of our favorite remodel projects is adding an outdoor living area to your existing home. We’ve done several of these in the area, and each one has been a unique design-build. 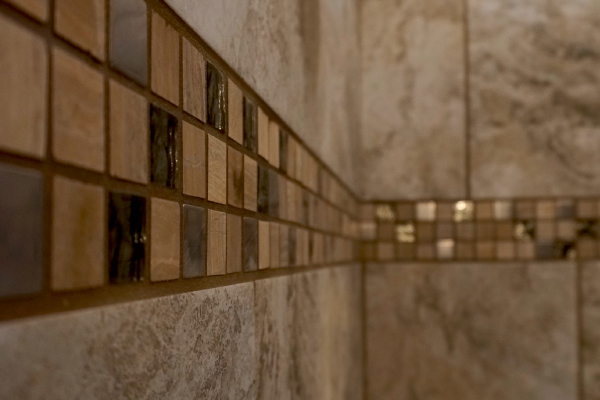 From beautiful tile work to the perfect modern conveniences, we have done bathrooms in all shapes and sizes. If it’s time for an upgrade, give us a call. If you’re happy with where you live, but you’re running out of space, we can help. From a simple porch addition to an entire home renovation, additions help you love the home you love even more.